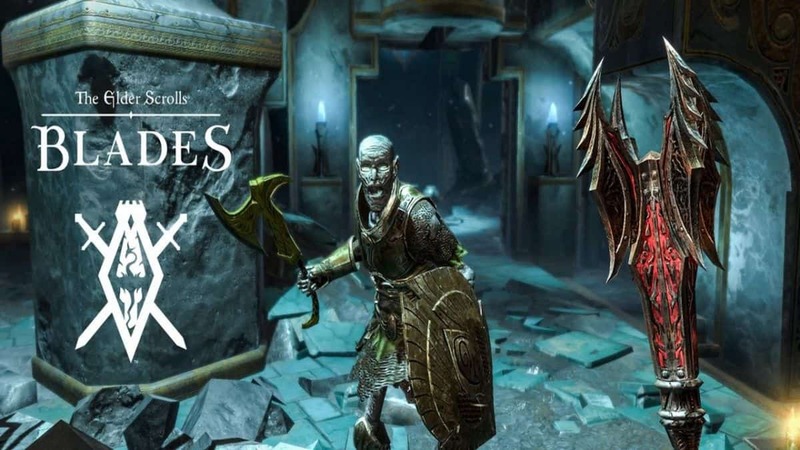 The Elder Scrolls: Blades’ new update is now available which nerfs silver chests as Bethesda promised last week. This is done in response to the player feedback. This week’s update brings various changes to the action role-playing mobile game. As everyone wanted, the time taken to open game’s Silver Chests has been reduced to one hour from the previous three hours. That’s not it, the gems needed to open these chests have also decreased. You are now only required to use 12 Gems instead of 36 Gems. Silver Chests will also not appear in the Abyss anymore. You can check out the full patch notes below. These are well-requested changes made to the game. However, players are requesting the open timer to be decreased furthermore and be able to open multiple chests at once. 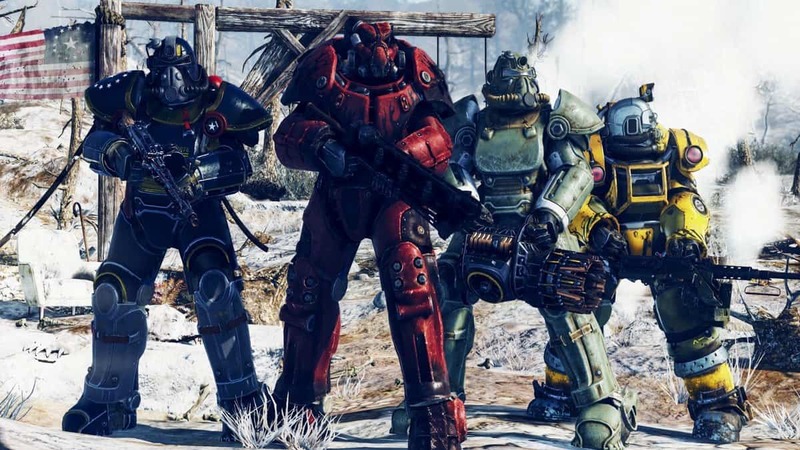 Until that happens, Bethesda Softworks has outlined what they’ll be working on next. 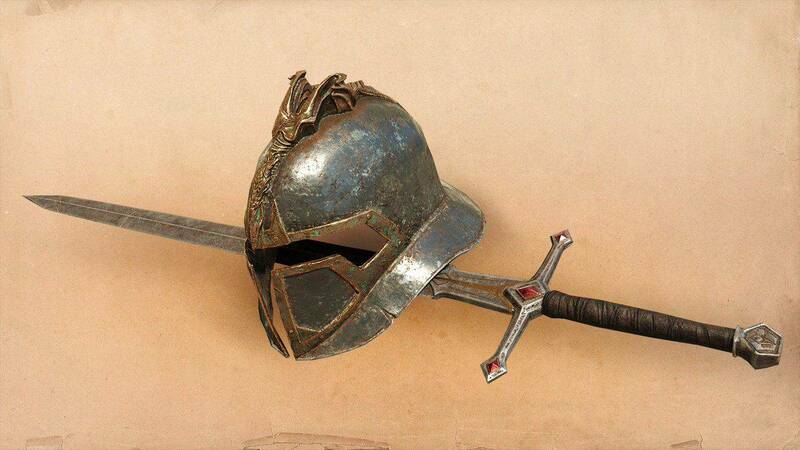 The developer revealed in a Tweet that they are “rebalancing level-up rewards and offers, including removal of direct purchase artifacts.” So if you want any artifacts in The Elder Scrolls: Blades, you better purchase them now. 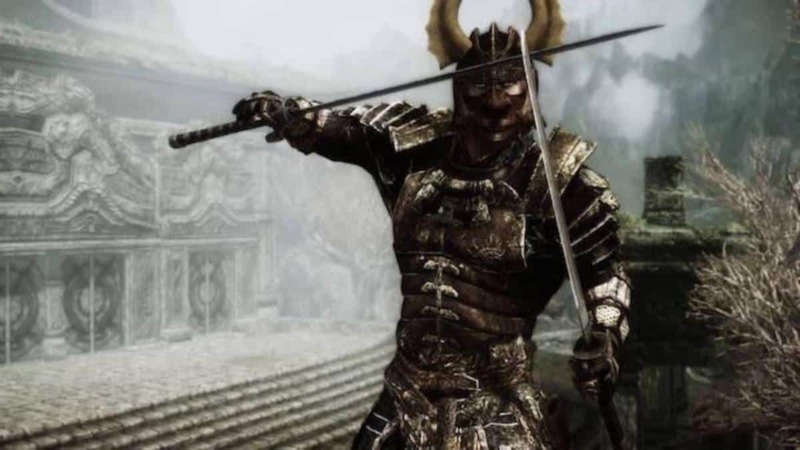 The Elder Scrolls: Blades is doing exceptionally well since its launch as a beta. Bethesda’s mobile game topped the App Store (iOS devices) in the first week with over one million downloads. Moreover, the game has generated more than $500,000 in revenue according to the reports. Sensor Tower reports that 76% of player spending came from the United States. However, this data is for iOS devices only so overall downloads including Android are expected to be much higher. The game is a free to play title but packs some in-app purchases. It’s going to arrive in 2019 but until then players can try out its beta version which is supported on many mobile devices. Interested folks can take a look at supported devices here. 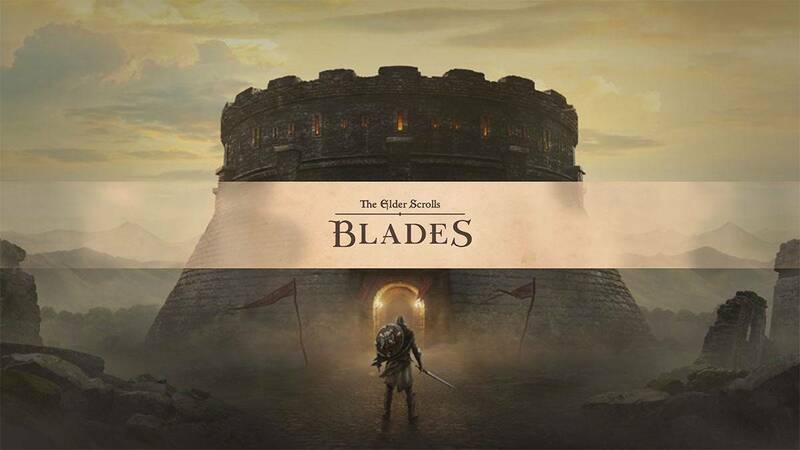 The Elder Scrolls: Blades from the Elder Scrolls series is now available via early access on Android and iOS devices.